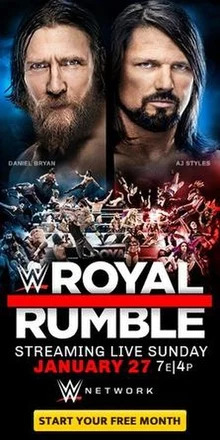 This week @DeeDeeJonee and @DonDelarente preview Royal Rumble and NXT TakeOver, as well as review Raw, SmackDown and NXT. Previous Post Raaq Solid Radio Show – Episode 66: Out With The Old…. Next Post Comic Book Chronicles Ep. 298: The First Iron First Doesn’t Care What Your Name Is!